As the SLMsmart 90-Day Challenge approaches its official starting date, Drew & Lynn Manning of Fit2Fat2Fit have jumped in front of the Synergy cameras to share their excitement. Watch their Challenge Introduction video below, and don’t forget to share it with your friends! The SLMsmart 90-Day Challenge is designed to help you achieve a healthy, maintainable transformation. From February to May, you can lose unwanted fat and get rewarded for your efforts. On top of that, we have tools, experts, and world class nutritional products to help you maximize your results. Two runners-up will each be given $2,500! Every month, every challenge participant will win prizes ranging from Synergy merchandise to $500! Most importantly, this Challenge is about achieving the figure you want in 2015, and learning how to maintain that figure beyond the end of this year! See Below for Official Rules & Regulations. Each month, purchase one of three Challenge Packs, available for a limited time only! At the end of the 90 days, submit your final weight and two “After” photos. The winners will be chosen based on the most significant transformation! Good luck to everyone! Access to exclusive coaching from Drew & Lynn Manning of Fit2Fat2Fit. Monthly scratch-off cards ranging in value from $15 to $500. Every card is a winner! Support from Synergy, the Mannings, and fellow SLMsmart Challengers. Enhance your health, lose unwanted fat, and become your best self! All Challenge Participants will have access to an exclusive mobile app featuring meal plans, grocery lists, workouts, tips, and more… all authored by Drew and Lynn themselves. The Mannings will be administrators of a closed, exclusive Facebook group. Only Challengers will be allowed to participate in this group, which will be a platform for each participant to post questions, photos, videos, and more. You can expect regular content, answers, videos, helpful documents, and interactions from your coaches on the group’s wall! Challengers who live near Synergy HQ will be invited to attend special workouts with Drew & Lynn. Get ready to sweat! How to Maximize Healthy Fat Loss in this 90-Day Challenge? 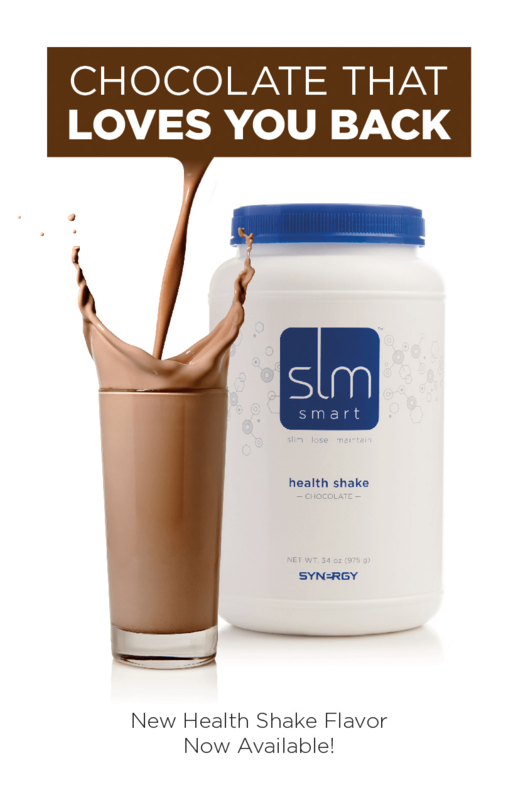 Replace breakfast and lunch with SLMsmart Health Shake. Exercise five days a week for at least 30 minutes. Use the Challenge Pack products to help you reach your individual goals. For example, fight cravings with Crave Control (available in Challenge Pack A and Challenge Pack Gold), or use the power of ProArgi-9+ and e9 (available in Challenge Pack B and Challenge Pack Gold) to make the most of your exercise. Follow advice, tips and meal plans laid out by Drew & Lynn. It’s all in the mobile app available exclusively to Challengers. Make smart food choices, such as avoiding sugary treats, sauces, pastas and salty snacks. Instead, choose lots of veggies and protein! Men and women 18 years of age and older, as of their registration date, are eligible to participate in the SLMsmart™ 90 Day Challenge (Challenge). You must be a resident of the U.S. or its territories. You must be a Synergy WorldWide, Inc. (Synergy) Team Member or Preferred Customer* in good standing during the time you are enrolled in the Challenge. All participants must have an active Synergy account or be listed as the partner or spouse on an account. You may not use similar or competitive products from any other company during the time you are participating in the Challenge. You may not utilize any body-transforming procedures, including but not limited to surgery (lap band, gastric bypass, etc. ), liposuction or other medical procedures, HCG, HGH or other similar treatments, etc. This is an event, focused on diet, supplements, exercise and education. Winners may be required to sign an affidavit attesting to their adherence to these requirements and the use of Synergy products during the Challenge period. You must submit a completed registration form in order to be eligible for the Challenge. Additionally, “before” photos (photo eligibility requirements) at the time of registration and “after” photos and testimonial at the time of completion. You agree that Synergy may use any information submitted. However, please note that Synergy intends to seek out specific permission before publishing submitted images and information. It is the policy of Synergy to be careful and courteous in this regard. Submit a short written testimonial that includes final weight, no later than May 15, 2015. The winners will be those participants with the most compelling, transformational photos and stories. Participants will be required to submit a written testimonial along with “before” and “after” photos. A panel of at least 5 judges consisting of Synergy corporate employees will select all winners. Judges will consider why and how participating in the Challenge has improved the participant’s physical image and life. Scores will be tabulated to give each participant a cumulative score from each judge. Judges’ scores will then be combined to give each participant a final score, which will be used to determine the winners. The decision of the judges is final. Supplemental material may be attached to your brief essay/testimonial as long as the file is 2 MB or less. Some examples are listed below. The purpose of the photos is to demonstrate a clear body transformation that has been achieved through hard work, effort and determination in completing a comprehensive nutrition and exercise regimen incorporating Synergy products. The photos must be authentic, not altered or modified. If any photo tampering is evident, you will be disqualified immediately. You must wear the same type of clothing in all photos (“before” and “after”). Please wear clothing that will best showcase your transformation. Loose and baggy clothing is not advised. High-quality photos (300 dpi) are recommended to show the best and most detailed results. Unusually revealing or provocative photos will be deemed invalid. Photos must be 8 MB or smaller to be uploaded with your registration. Please use JPG or PNG format for your uploaded photos. You should take the photos using a white or light-colored solid backdrop for optimal visibility. All photos sent to Synergy become the property of Synergy. They will not be returned and may be used in any manner deemed appropriate by the company. The participant should retain digital, hard copies and/or negatives for their own records. Synergy reserves the right to request resubmission of one or more of the “before” and “after” photos or request additional images. Synergy must receive all materials no later May 15, 2015. It is each participant’s responsibility to provide Synergy with the correct contact information. Only one entry per person is permitted. Synergy is not responsible for lost, late, misdirected, postage due or other delayed entries, or typographical or other errors in the printing of the offer, administration of the Challenge, print and online ads, or in the announcement of the prizes. All entries, and any copyrights therein, become the sole property of Synergy and will not be returned. By entering, participants agree to abide by these rules and warrant and represent that their entry is authentic, unaltered and their original work, and they grant to Synergy the right to edit, publish, promote and otherwise use their entries, without restriction, in any and all media, for any purpose whatsoever, and without further permission, notice or compensation. The Challenge is void where prohibited by law. The decision of the judges with respect to selection of the winners, and in regard to all matters relating to this Challenge, shall be final. Challenge finalists will be notified by phone or by email. The Grand Prize Winner will be revealed on stage at a Synergy event. Stories and photos of the winners and runners up may also be posted on the Synergy website after the announcement is made. Synergy makes no express warranty, guarantee or representation of any kind concerning the prizes. Certain restrictions may apply. If winner cannot accept the prize, it may be forfeited and an alternate winner may be selected. There is no cash value associated with the non-cash prizes. Synergy reserves the right to an unlimited license to use participant’s name, likeness, voice or written materials in any future Synergy publication, advertisement or promotion. Participant agrees that any testimonial or endorsement of the Synergy products is true and voluntary and provided at their own free will. Participants understand that they will not be entitled to receive any remuneration of any kind for the future use of their name, likeness, voice or written materials. Participants agree to abide by these rules and the binding decisions of the judges. All prizes are nontransferable. Winner is responsible for paying taxes on their winnings. All federal, state, and local taxes are solely the responsibility of the winner. Winner may be required to verify purchases and results or an alternate winner may be selected. Challenge winners must provide information necessary to complete Internal Revenue Service Form 1099 (in the United States). All participants are responsible for any tax forms or information required in their country of residence. Participants assume all risk of injury, waiver of liability, and indemnification, loss or harm of any kind arising from participation in the Challenge, and Synergy shall not be responsible or liable for damages of any kind arising therefrom. Participants release Synergy and its parent and affiliates, its agents, together with the present and future directors, officers, executives and employees and representatives of each of them, from all risk, liability, property loss, harm, loss, personal injury, death or damage that may occur in connection with the prize(s) and/or any persons participation in the Challenge. Participants understand there is no guarantee of weight loss. Individual weight loss results vary and participation in the Challenge does not guarantee weight loss. Factors such as diet and genetic makeup, overall health, or physiological differences may influence weight loss. Please consult with your physician before beginning any new nutrition or exercise program. Synergy reserves the right to modify the prizes and/or award additional prizes at the judges’ discretion. Synergy reserves the right not to award all prizes in the event that there are an insufficient number of qualified entries received that meet the minimum standards established by the judges. 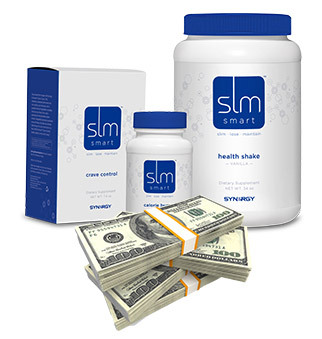 The SLMsmart™ 90 Day Challenge, all rules and regulations, and any supporting documents are subject to change without prior notice. *“Team Member” is defined as an independent contractor or independent distributor who has completed and signed a Synergy Membership Application and whose Membership Application (or any renewal thereof) has been accepted by Synergy. The term “Team Member” includes any person with a beneficial interest in a Synergy Team Membership. “Preferred Customer” is defined as any individual or group that purchases Synergy product using a designated Preferred Customer Account. They are assigned a specific Customer ID Number that is used by the Company to facilitate Preferred Customer sales credited to the enrolling Team Member. 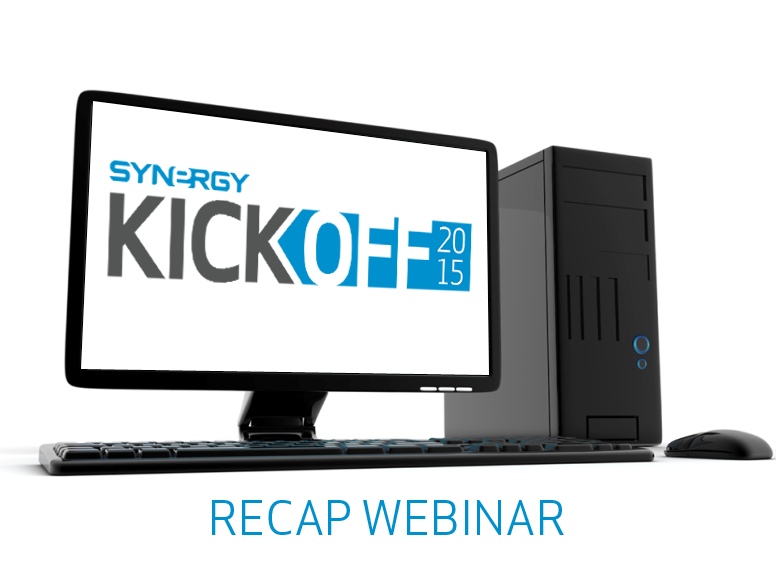 Kick Off 2015 Event Recap! Thank you to all who made the first-ever North American Kickoff event such a tremendous success! The conference room was filled to capacity with enthusiastic leaders, Team Members and guests. The energy was high, the speakers were dynamic, and a wide variety of important messages and trainings were effectively delivered. 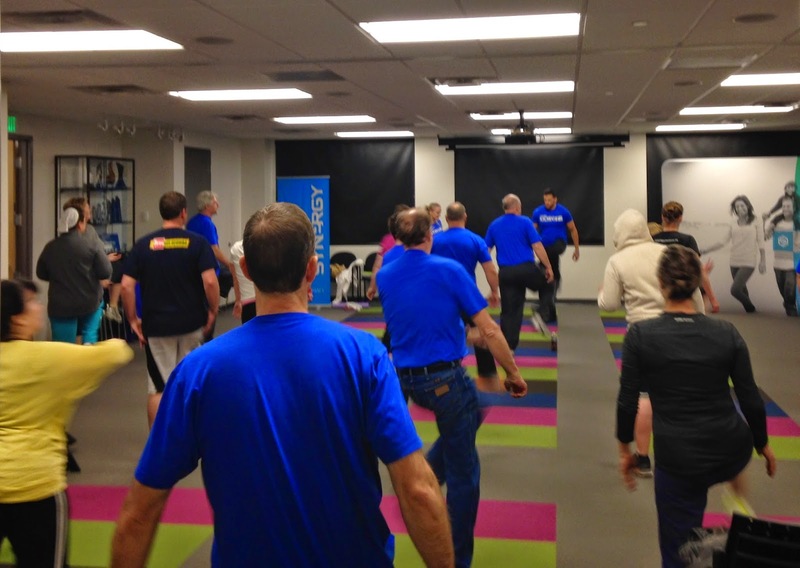 It was a true pleasure hosting so many motivated individuals at Synergy HQ over the weekend. Now it’s time to turn excitement into enrollments! The best ways to leverage Synergy’s Corporate Resources to start this year! Can’t join online? Feel free to join by phone. Though you won’t be able to see the slides, you may hear just what you need! The unique culture and grandiose attractions in Dubai made it the perfect destination for this year’s Legacy Retreat. Everyone who attended was awed by their experiences, from indoor skiing and skydiving, to riding camels, to looking over Dubai’s impressive landscape from the tallest building in the world. We have never had a Legacy Retreat anywhere quite like it! Enjoy the recap video and photos that will show you just how special this year’s Legacy Retreat was. We hope to see you at Legacy Retreat 2016! CHECK IN OPENS at 12 NOON TOMORROW! The 2015 Kickoff Event is almost here! Here’s the plan for tomorrow, and we’re excited to see you at Synergy HQ! Questions? Contact our Customer Service agents who are always ready to help you. Call 801 769-7800 to reach them! 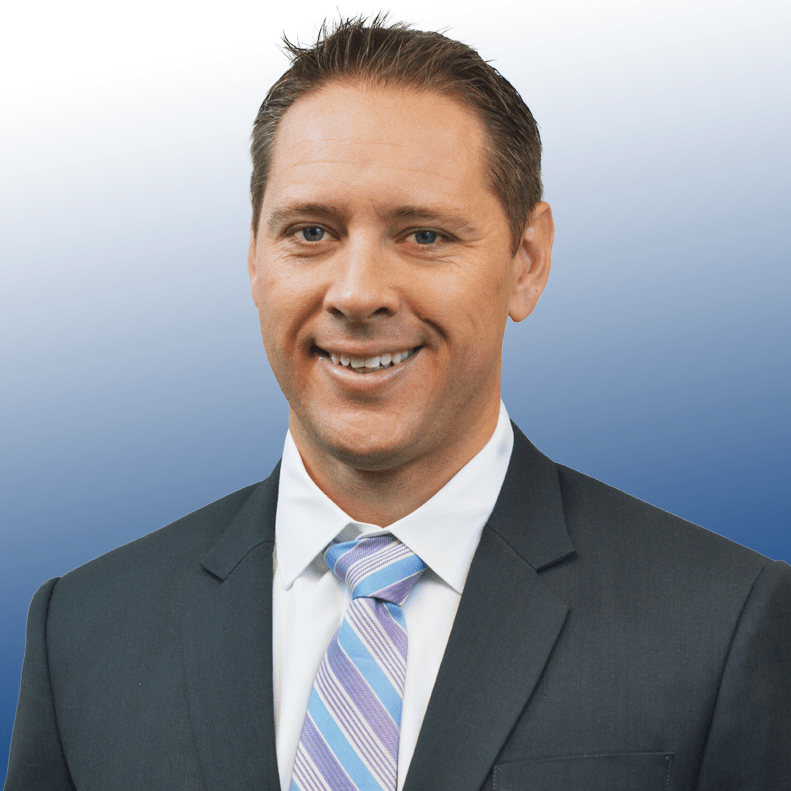 Shane Greer, North America’s new General Manager, will be conducting this month’s Corporate Update Call, the first call of 2015! Featuring the latest news and information from Synergy HQ, this Corporate Update Call will be valuable to Team Members throughout North America. The latest announcements and exciting news will be discussed, along with helpful thoughts and advice from leaders in the field. Invite your team, join the call, and learn the best ways to progress with Synergy WorldWide.